I’ve been in bed with ‘flu for a week, so my goals for 2019 are a few days late. 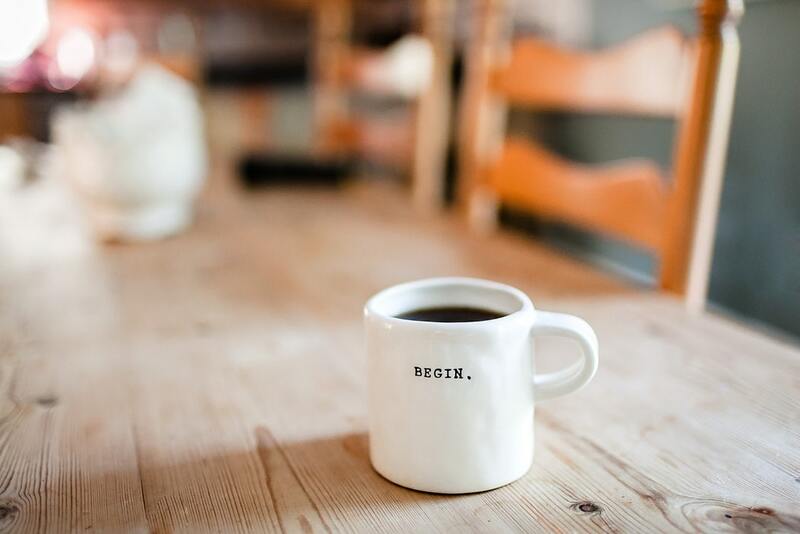 In this post I’m trying to take a more methodical approach to setting realistic but challenging goals for 2019. Firstly, I’m splitting the goals into categories (professional, personal, health etc) and prioritising them clearly. Like most people, I have a nasty habit of tackling the easy/attractive goals first if left to my own devices, so this approach should help me avoid doing that. Secondly, I’ll be giving monthly updates on my progress and doing a write up on how I fared at the end of 2019. If you have any questions, advice or comments about my plans for 2019 (or anything else I write in this post), leave a comment below or reach out via email. When we took investor money for Gymhopper a few years ago, our bank balance and my weight skyrocketed. Unfortunately though, I didn’t lose both at the same speed. This summer (’18) I was at 107kg. At time of writing, I’m 93kg. Right now I’m at about 130kg for squat and 110kg for bench press. So not unreasonable goals, but combined with losing weight over all this could be quite tricky. Turn PostPerk into a self-sustaining, profitable business that could be sold. I have two cofounders for PostPerk, so I’m not the only one who has influence over whether this goal is reached. At time of writing, we have several customers, revenues, and product-market fit seems promising. For Jan and Feb ’19 I’m committing myself to working almost full time on PostPerk to ramp up sales. If we haven’t seen significant results (or promise) by the end of Feb, then PostPerk will no longer be my main goal for ’19. Become the authority on social proof. I’ve put together a really useful framework on how to improve your conversion rates with social proof. Pretty much any business can take it and improve their conversion rates by 2-10% within a week or so. But if people don’t know about it and trust it, what’s the use? The first step is to finish and publish the Social Proof Handbook. By February at the latest. In 2019, I want to make at least $10k in sales from the handbook. Secondly, I need to put more work into building the content marketing around the handbook. That includes speaking about social proof at at least one event/conference, building the Social Proof Gallery into the best resource for examples of social proof done right, and doing interviews/breakdowns with some of the world’s best marketers. By the end of 2019, I aim to have had five companies reach out to me inbound and book my social proof consulting services. I’m slowly getting better at saying no to requests/opportunities. Compared to the average founder, I’d say I’m pretty darn good at it, even. Yet when I look at successful founders I really respect, they are so good at only expending time/energy on the really important things. If I can just say no 10% more often this year, there’s no doubt in my mind that I’ll be that much closer to achieving my goals. Do a better job of keeping in touch with friends. I’m always there for friends. And I enjoy spending time with them. But I’ve always been terrible at proactively reaching out to friends/acquaintances to check in and see how they are. Work, sport and relationships always came first and left me little time for friendships. I’d like to make a conscious effort to change that in 2019. For most of 2018 I wrote a weekly advice newsletter for founders. It was received well and has a few thousand subscribers. Towards the end of 2018 I did a poor job of posting new articles and want to get back to every week in 2019. Also, I’d like to average at least two blog posts per month on this blog for 2019. I’m not too worried about setting a word count to aim for, as I’ll be writing a lot for the Social Proof Handbook as well. *So as not to be in conflict with my professional goal of saying no more often. Great deals on flowers and they are stunning.